Love this Santa. Comfortable pillow. Love these pillow covers. Used over Christmas holidays and will use every Christmas! It was a hit on my sofa! Love the look of this Santa looks older and I like that! I needed 2 more festive covers. We love these covers. They are high quality at a reasonable price. I wanted to cover my pillows, for Christmas. And I fell in love with these covers. 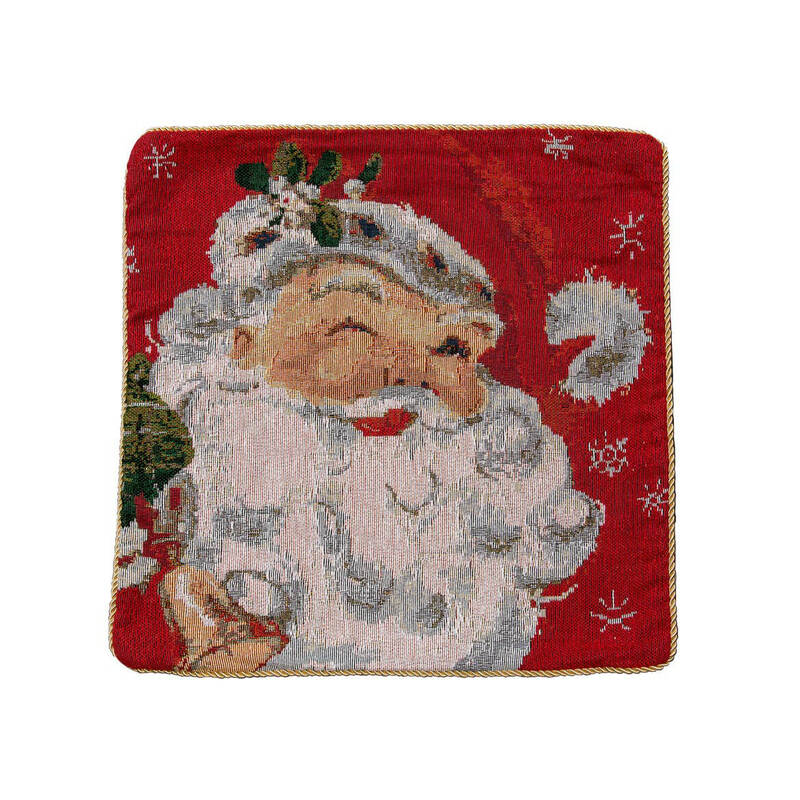 Old fashioned Santa image. That is the reason I purchased this pillow cover. 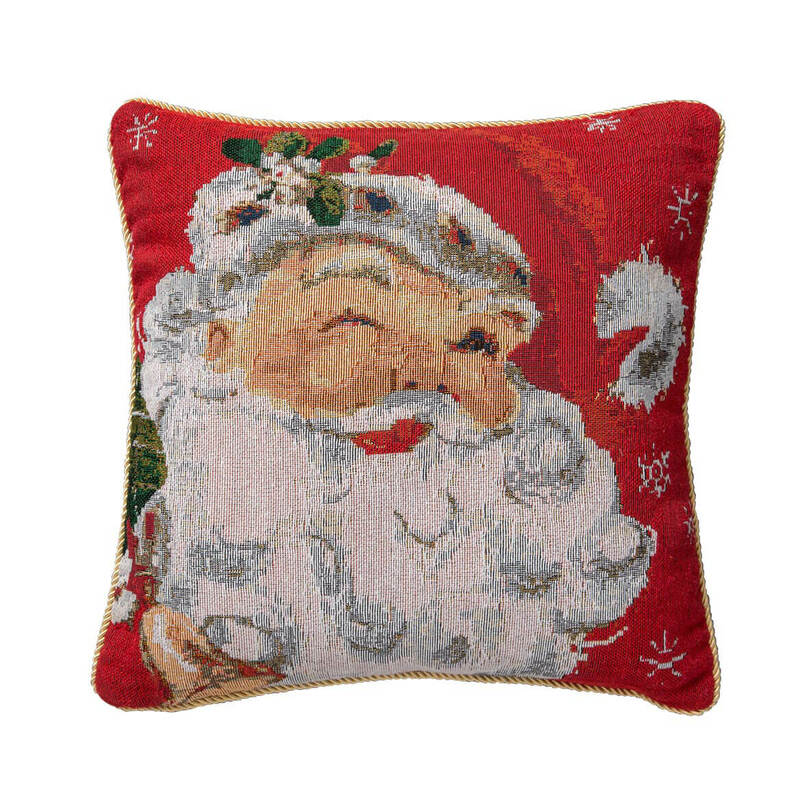 This Santa pillow sham it's wonderful. Has the design on both sides. Go to Michaels and buy a pillow insert and you not only have a fabulous pillow but you have it at an excellent price. 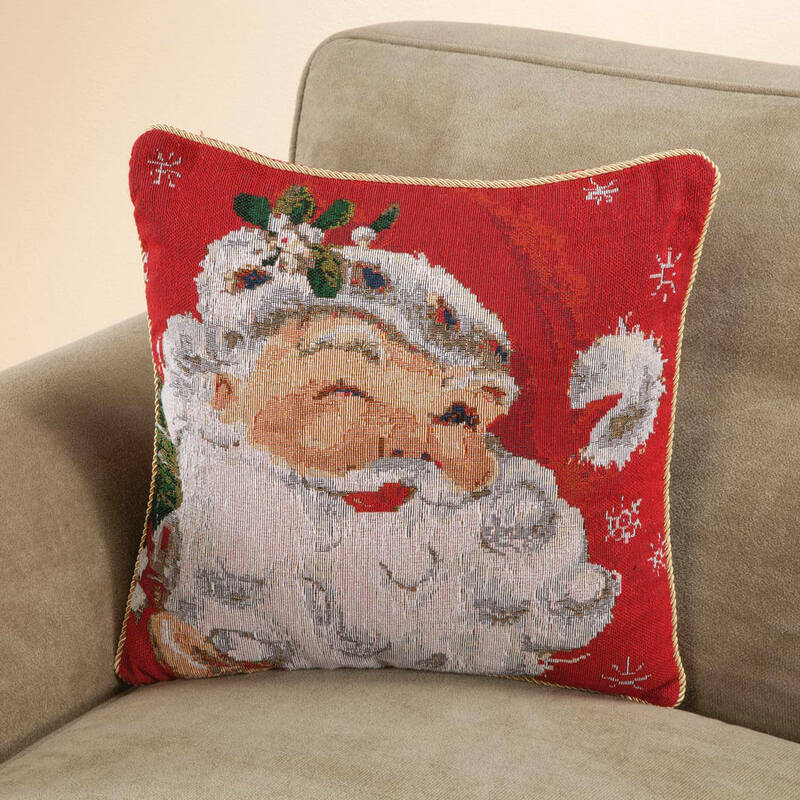 Like the Santa pillow cover. I love Christmas.. Especially decorating with Santa and Snowman items. This is an easy way to decorate my throw pillows and easy to store after the holiday. Color will add to my decorating this year. what are the dimensions of the pillow cover? BEST ANSWER: Thank you for your question. The pillow case is 18x18. We hope this information will be of help to you. Is the design on both sides of the pillow? BEST ANSWER: Thank you for your question. No, it is one-sided. We hope this information will be of help to you.